For this AccessLab workshop, we are focusing on people who work or are otherwise involved in the Parliamentary, Council and Policy sectors. We are defining this group very broadly, so for example you might work for a charity that advises or lobbies on policy, you might be involved in campaigning with a political party in your spare time, or you might work in a support role for someone who is directly involved in policy making. 7 November 2018 // 15:00-17:15 // Emerge space at Ocean Studios, Plymouth PL1 3QQ // Preparation Workshop for science researchers only - here we'll prepare for the main workshop, looking at how scientific research can be used more broadly, contributing to the content of the workshop and creating an event that can be easily rolled out to other places. 9 November 2018 // 10:00-16:00 // Emerge space at Ocean Studios, Plymouth PL1 3QQ // Main Workshop for those in the parliamentary, council and policy sectors together with the science researchers - here we'll give an introduction to scientific research, how science is funded, where scientific findings are published, including the open access movement. We'll explore a case study taking a media article, showing where to find the original source used in that article, how to identify who did the research, who funded the work, and basic indicators of reliability such as sample sizes and experimental design. In the afternoon, we'll be working in one-to-one pairs to research the participants' topics of interest, with an emphasis on using peer-reviewed primary sources. If you are interested in participating as someone working in or involved with the parliamentary, council or policy sectors, email accesslab@fo.am - places are allocated on a first come first served basis, and there are currently 3 spaces available. The events are free, and the locations are fully accessible for wheelchairs. 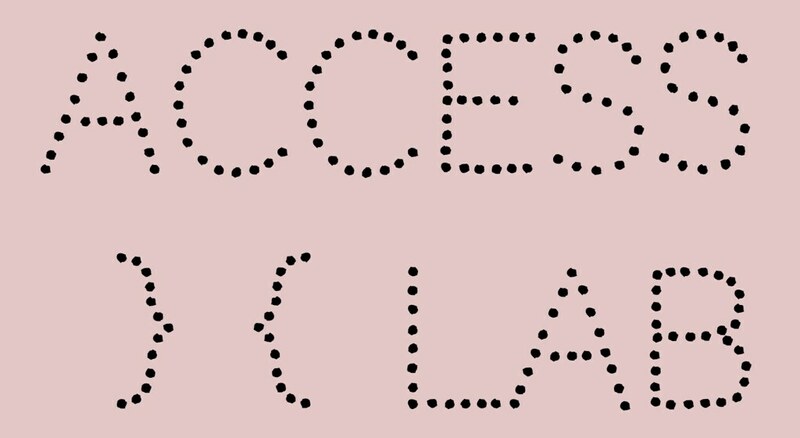 There is a small fund available to help cover care or travel costs for those who would otherwise not be able to attend - email accesslab@fo.am and we will see how we can help.